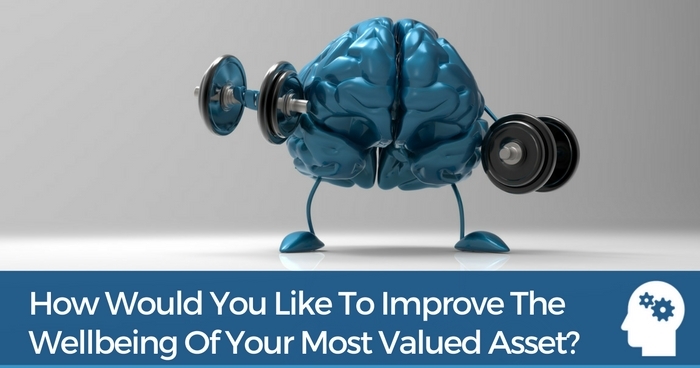 How Would You Like To Improve The Wellbeing Of Your Most Valued Asset? 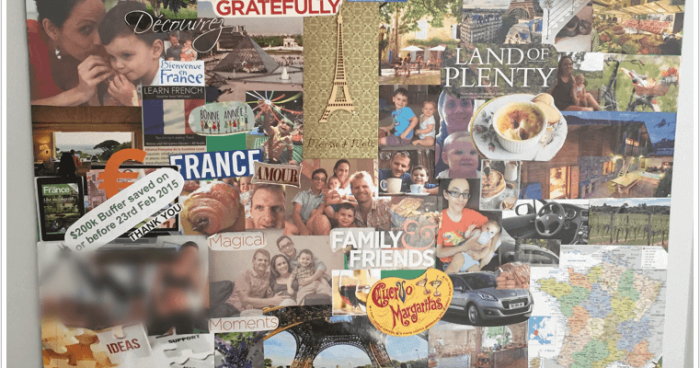 Eighteen months ago, Marisa and I moved our young family over to France. My mind is too active. And that would probably send me a bit bonkers after a couple of months anyway. 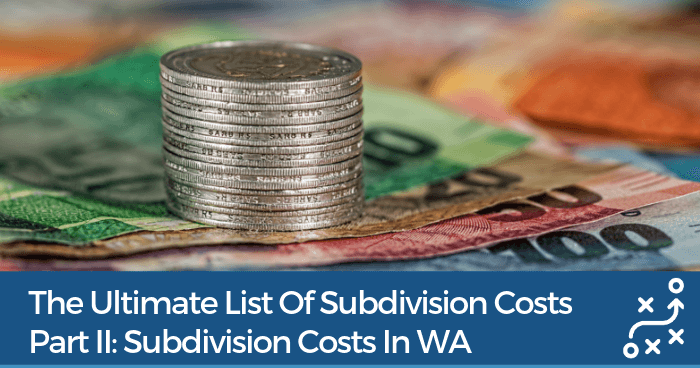 Some challenges were more comical – like adapting to the French administration systems – which includes a ton of paperwork and lack of any online processing. Imagine this: most people still buy here using a cheque book! You know, it’s not easy to step back 30 years in time! Of course, we had to learn the language, AND find the courage to speak it. We had to ensure our kids are safe and thriving in their new schools, with new friends and a new language (they’re nailing it by the way!). What did I learn from all this? A challenge is an opportunity to grow and evolve… and that’s something we’ve done plenty of. We’ve embraced every challenge with positivity and enthusiasm. In doing so, we aligned ourselves as a family that experiences life to the full. I recently read an interview published on Entrepreneur with Dr. Thomas Gilovich. He’s a psychology professor at Cornell University who’s been researching social psychology and decision making for over twenty years. And you know what he said about experiencing life? Marisa and I learned to spend our money on experiences rather than stuff (not that there’s anything wrong with having a few material luxuries as well). Don’t worry, I’m not about to get all spiritual and hippy on you now… no incense sticks, aromatic candles or funky yoga pants. But…. what I’ve discovered is just too good not to share. You see, I’ve been meditating on and off for the past 20 years … knowing the benefits can be life changing, but never being able to integrate it into my life consistently. So it never had a real, lasting effect. Enter Andy Puddicombe, the creator of Headspace – a gym membership for the mind. I immediately set about downloading his Headspace app, which led me to buying the full version… and I love it. Like every project I start, whether it be learning property investing strategies, training for a marathon or studying meditation, I always try to do it with consistency. Andy’s Headspace app is addictive. He’s created a structure that is easy to follow with a down to earth approach that anyone can follow. In the three months I’ve been using the app, and under Andy’s guidance, I’ve sat down and practiced being mindful almost every day. Spending just 5-15 minutes a day, it quickly accumulates to a massive total of 17 hours across 80 sessions! Headspace: the gym membership for the mind. I’m pretty results driven… and I like to work the numbers. So I’ve calculated that by continuing this daily commitment consistently, in nine months time, I would have completed about 100 hours of meditating in one year. That’s two and a half 40 hour work weeks – devoted to improving the wellbeing of my most valued asset – my mind! Do you think that will have a lasting affect on the quality of my life and the life I lead? Absolutely! Not only that, it benefits the people around me (especially Marisa and the kids! ), the decisions I make, and the outlook I have on everything I experience. 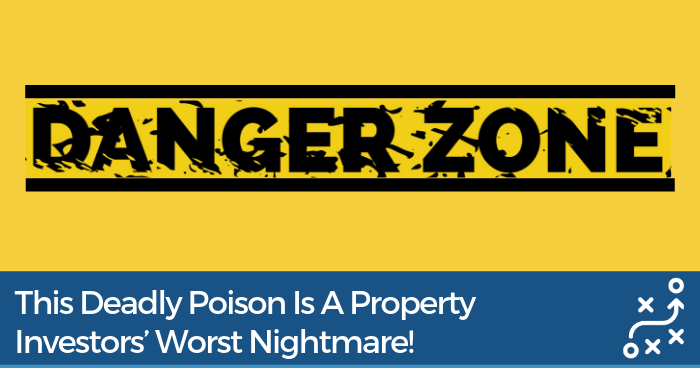 How Does All Of This Tie In With Property Investing? Well, property investing is a long term wealth creation strategy, and anything long term is going to require discipline. Likewise, anything done consistently for the long term will always generate phenomenal results. 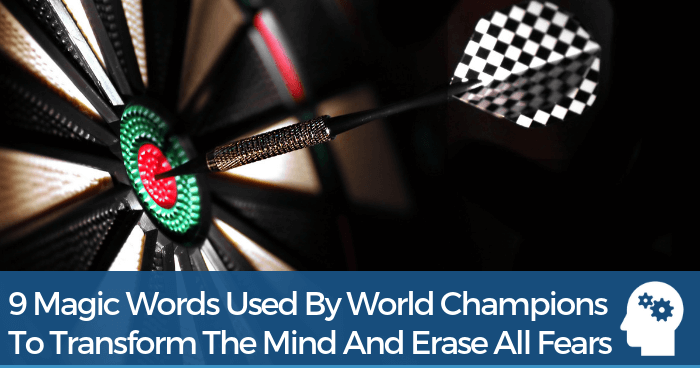 Furthermore, focussing on training your mind to function at its highest capacity is the foundation to countless successful people in wide ranging niches. So my belief is that consistency (having discipline over the long term) and mindfulness (having the right mindset) are the foundations to achieving our desired outcomes – in property, and life in general. You have nothing to lose, and I reckon every one of us can spare 10 mins a day to nurture our most valuable asset… your own mind! In fact, I want to make an investment in you. … and in this case, I believe that Headspace is absolutely priceless. There’s no way to put a cap on the importance of functioning at your peak potential every day for the rest of your life! So I’ve decided that the first five readers to take action and leave a comment below this blog post will receive from me a FREE 1 month subscription to Headspace to try it out. Are you up for investing in yourself? If you are…Then I’ll see you at the top! This content is provided to you in accordance with our Terms and Conditions. 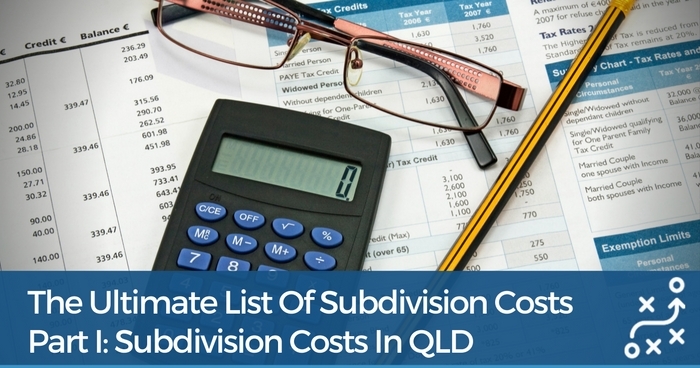 You should supplement this information with appropriate professional advice from town-planners, builders, lawyers, accountants, and any other persons relevant to the specific project you are engaged in. You can download our list of recommended professionals here, or click here to learn why you need such professionals on your team. Enjoyed this post? 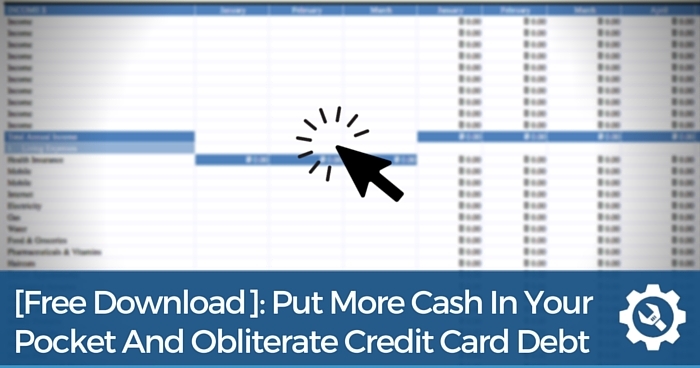 Then check out this video! 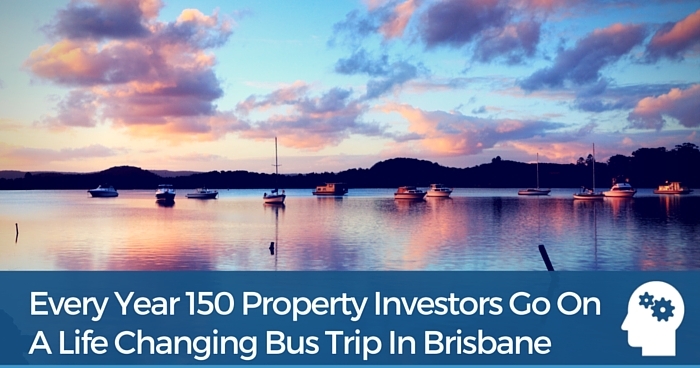 The Lazy Investor's Way To Finding Property Bargains! 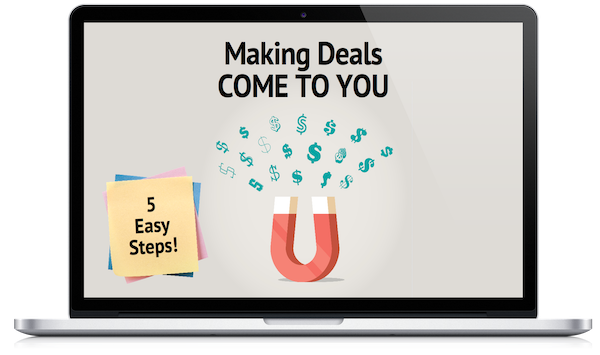 5 Steps To Make Cracker Deals Come To YOU! Hey Matt, great post as always! I’ve already got a Headspace subscription so I’m not commenting for the competition, but rather to support your opinion! I’ve seen great results, especially in my relationships with others and the quality of my sleep, using Headspace. And of course – better sleeps means sharper mind all day long! Hi Matt, thanks for posting the great content on here. The only kind of mediation I’ve done has been an instructor guided one while at a health retreat but I enjoyed it and would love to try the app out to get back into that state of mind. Hi Matt, that’s a great & thoughtful offer. I would love to try out Headspace. Like you, I am a big believer but can’t seem to integrate meditation consistently into everyday life. This sounds really interesting. Hey Matt, I am certainly interested in giving it a go! Keen to give it a go Matt. Thanks for the insight! Nothing like a little “me” time…. I would love to try out that Headspace App. I need help to think clearer and regain my focus. Great post Matt. A healthy mind is so essential to success in all areas of ones life. A timely reminder to make the time to actively develop and grow in this area. Would love to give it a try. A great investment Matt! If you have any left I will jump in…..
I’ve been meditating daily for a couple of months, and I’ve got into a bit of a rut. This app could be perfect to take my meditation to the next level. I know you said only the first five would get a subscription, but if you don’t ask you don’t get! Any space for one more? Be the first to receive the hottest property investing news, strategies, and opportunities.  We hate SPAM and promise to keep your email address safe. Like the content we have here? 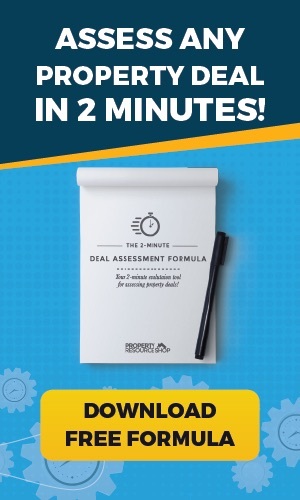 Then you'll LOVE The 2-Minute Deal Assessment Formula! 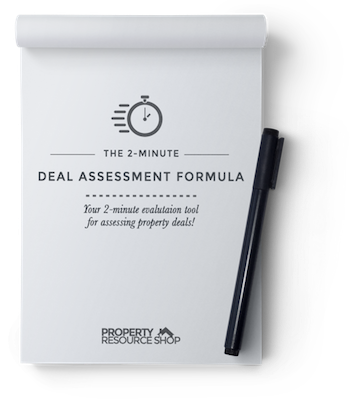 Crunch The Numbers For Any Property Deal In Just 2 Minutes! The secret "10% feasibility" test that any deal must pass before you even consider investing!